After cleaning out some stored boxes I came across some books from the teams first 3 seasons. They're written by Jan Van Duser and published by Sports Publications Inc. 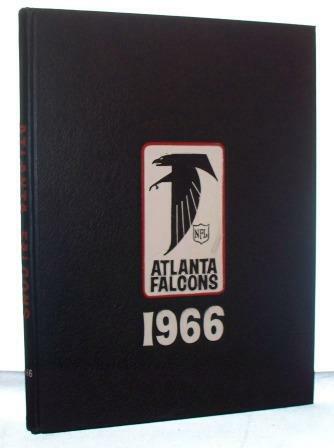 They're in excellent condition 66 & 68 bound in black hard cover (67 white paperback) and includes stats, photos etc. Just trying to find out if anyone has any idea what they may be worth.